We have held many fund-raisers over the years including some memorable world music and arts festivals. 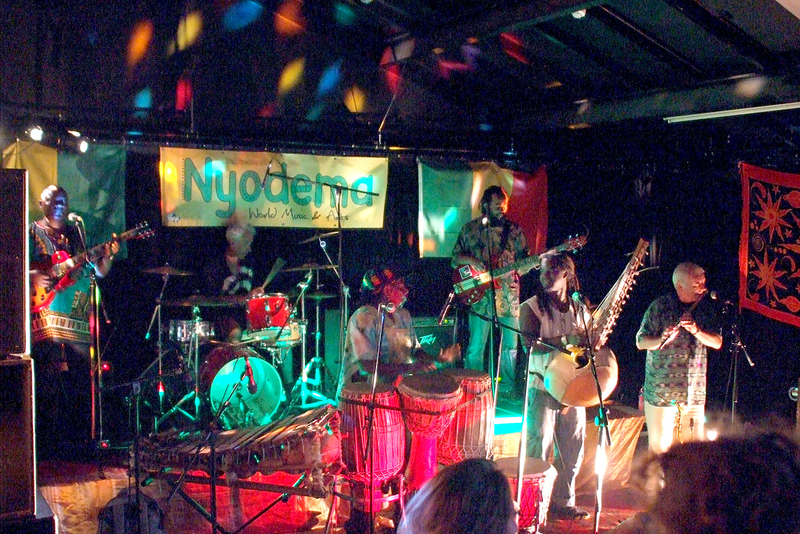 Although we are currently unable to organise any major festivals and sadly, The Nyodema Singers has had to be susppended for the foreseeable future. However, The Nyodema Drummers headed by Chris Sylla are still raising funds for projects in The Gambia. Building a school in Dairuharu, a district of Brikama, now finished and running without our support although we check in with them and donate equipment from time to time. Training some 40 teachers in “Jolly Phonics”, a method of teaching English widely used throughout the UK . We are now concentrating our attention and fundraising on the Community Stoves project. 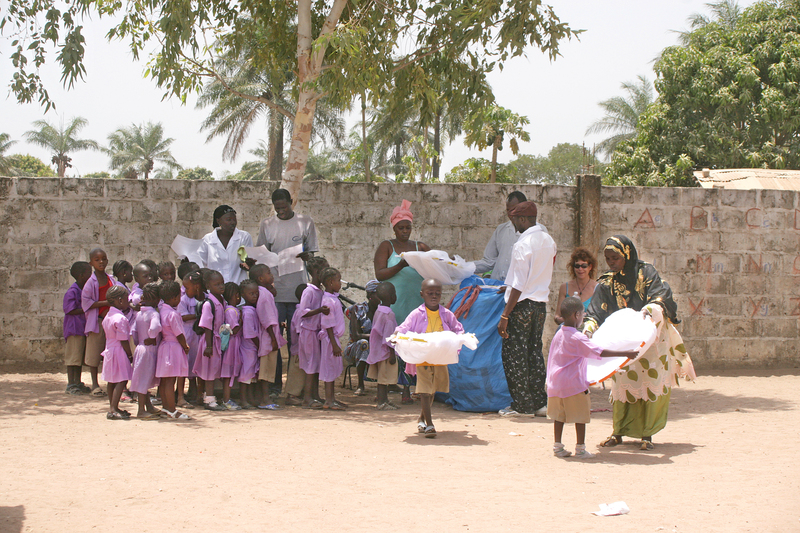 For the latest updates on our projects in The Gambia please visit our Gambia Updates page. Many Thanks to all involved for a wonderful day on Saturday!!! What a fantastic festival – lets keep doing it it’s beautiful! Love and blessngs to all Nyodema followers! Poverty with Music”. Thanks for all the actual info.